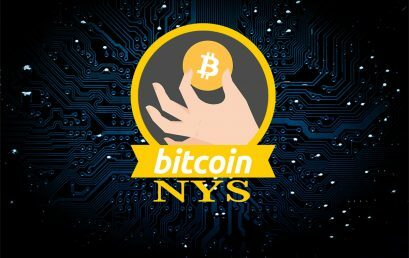 Come to learn about Bitcoin, Blockchain, and cryptocurrencies. 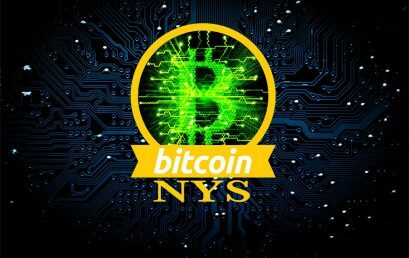 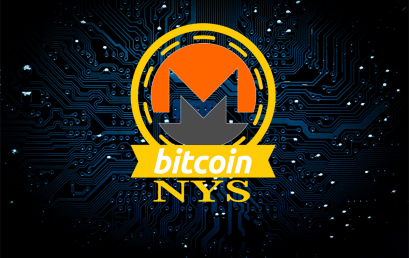 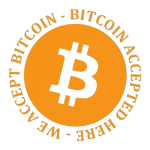 Be a part of the fastest growing Bitcoin community in NYS! 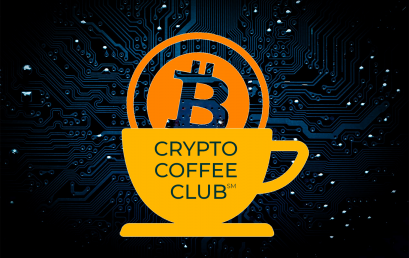 This FREE Meetup is for Business Owners, Executives & Professionals, including those just getting started.